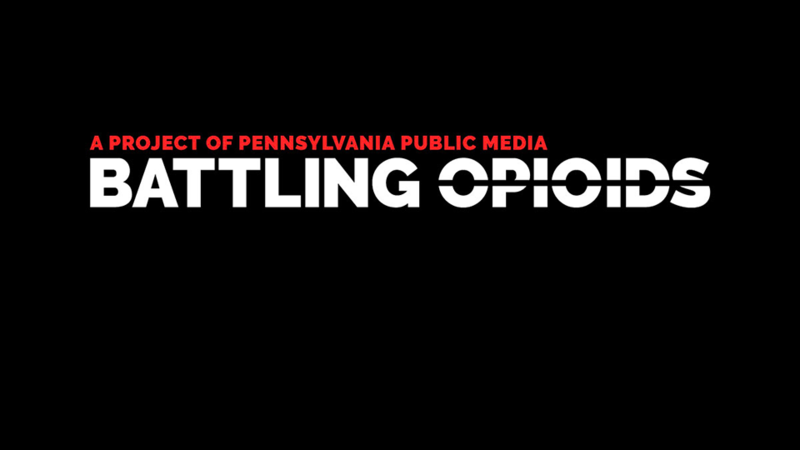 Battling Opioids: A Project of Pennsylvania Public Media is a collaborative, multi-media, effort undertaken by all seven Pennsylvania Public Media stations: WPSU, WHYY, WITF, WLVT, WQED, WQLN and WVIA. We are using all of our multi-media platforms – TV, radio, online, social, digital, and community outreach events together in this effort to direct people in Pennsylvania to state and local opioid resources by connecting them to solutions at a personal level. Our hope is that through our collaborative, statewide efforts, our citizens will see stories of hope and survival, and have access and information on where to get help. We are using our shared resources for one common good—to save lives.